From deep within a rabbit hole at the farthest reaches of the cosmos, where physics are elastic and death is a farce, comes a viewing experience of hallucinatory expanse. Enter The 2nd Dimension - a cinematic exhibition of the most unique films ever to be illustrated by hand. We're not talking mouse ears or bouncing lamps. This is traditional animation at its far-out finest, because 'real' life is a drag, but the weird world of Animation is vast and uninhibited. 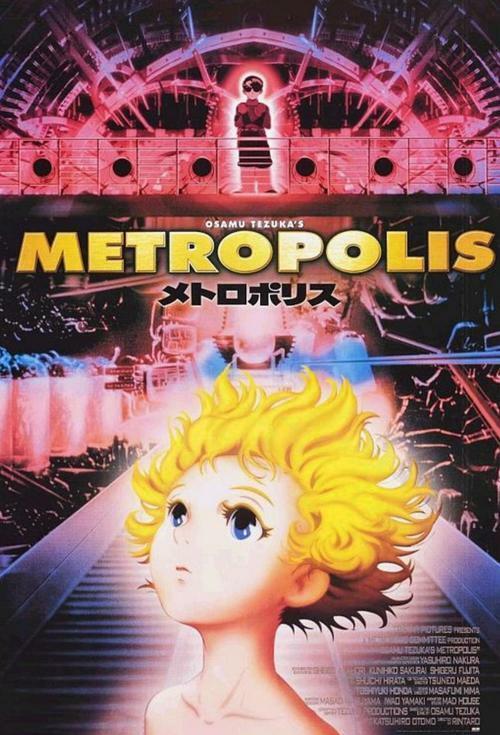 Playing like a candy-colored hybrid of Fritz Lang's film of the same name and Ridley Scott's Blade Runner, Osamu Tezuka's Metropolis borrows its plot liberally from numerous legendary sci-fi sources (despite the fact that the original manga was released in 1945, certain cinematic aspects can't help but appearing overly familiar), all the while dazzling viewers on the same cutting-edge visual level as such anime classics as Akira and Ghost in the Shell. The common anime practice of combining amazingly rendered backdrops and more traditionally hand-drawn characters continues here, though with such nuances as beautifully flowing hair and soulfully expressive faces, it becomes obvious that painstaking detail was paid to making the characters both visually and emotionally involving. However, as expressive as some of the central characters may be, it's the elaborate tri-level industrial labyrinth that encompasses the world of Metropolis that forms the film's central character, and it is a kalidescopic animated marvel to behold. Director Rintaro's beautifully composed visual design is so awe-inspiringly colorful and complex that, from the opening frames, the viewer is fully absorbed in the environment, with plot and characterization almost coming as an afterthought. And that is precisely where the film's ultimately forgivable main weakness lies. 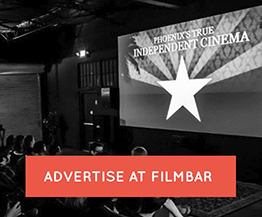 In between scenes of wide-eyed, jaw-dropping visuals, the story of human and android tension set against the backdrop of a futuristic city borrows from so many sources that it borders on cliché. Thankfully, writer Tezuka's characters are given a depth and sense of purpose that, while not altogether unconvincing or original, consistently connect with the viewer's sense of recognition and sympathy. Viewers will no doubt attest that Metropolis works almost flawlessly on a purely visual and asthetic level within the opening frames of the film. Thankfully, Tezuka's storytelling skills compliment that on a level which, while not entirely new or original, is at the very least genuinely sincere and thoughtful.